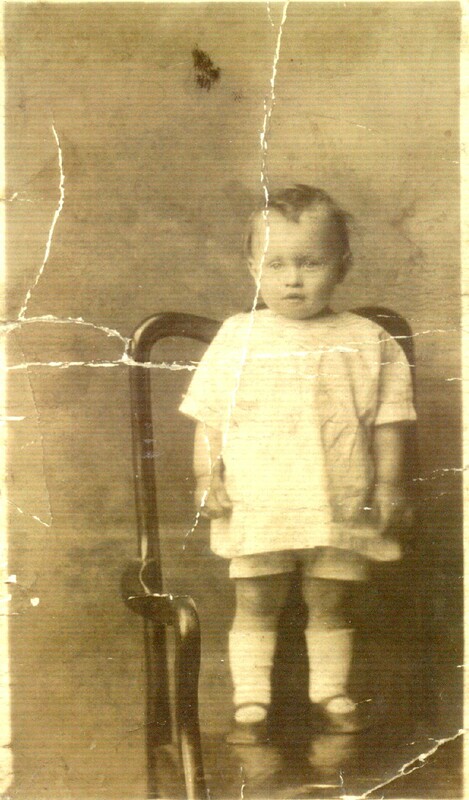 < Eileen's father, Jack, (real name John)circa 1918/20. Jack Parsons was born in Whissendine in the county of Rutland in 1914. He had a miserable younger life, often going hungry. He started working with his father when he was 8 years old, gardening at the local stately home. His mother was 'funny' (we now think she had pre senile dementia) and the six children were generally neglected. My father, Patrick, circa 1927/8. 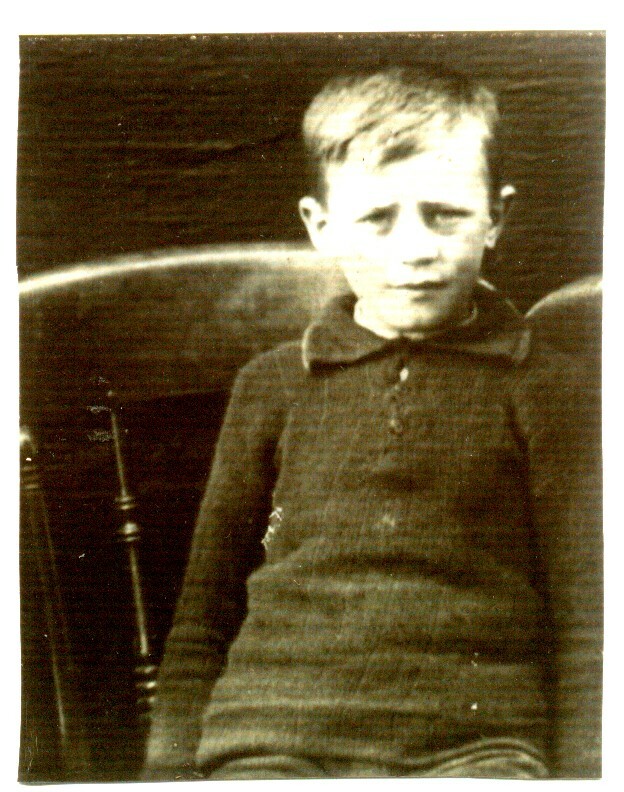 My father (Paddy) is the eldest of five children, he was born in Dublin in 1926. He had a strict upbringing in the suburbs of Dublin, often teased by my Greatgrandfather (who then lived with my Grandparents), who would keep him up until the early hours of the morning insisting he learn and always asking him questions.